Out of the four leading supermarket chains in the UK, Tesco is at the top with a total of 3,433 stores. 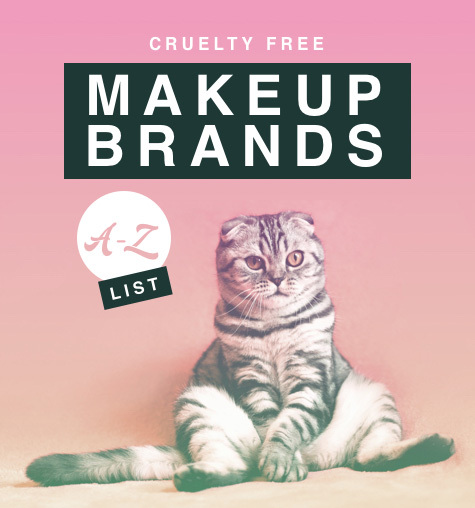 With that in mind I thought that it would be a good idea to see which cruelty free makeup brands you can pick up while doing your weekly big shop. 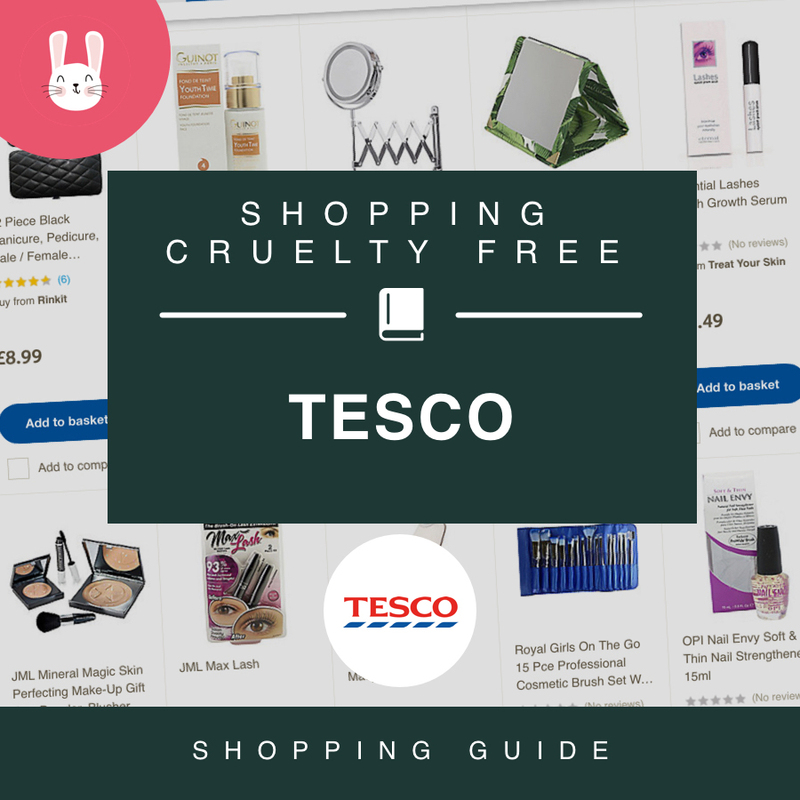 Tesco sell so many makeup products from so many brands but not all are cruelty free. The hard part is that it’s not easy to tell which brand is animal friendly or not. One thing to look out for is the leaping bunny logo. This can be found on back of packaging and advertisements. I have had a look though all the makeup brands that Tesco sell and have put together a list below. I have highlighted in pink the animal friendly ones. The brands I am not 100% sure on have been left black for now. You cannot go far without bumping into a Tesco store as most towns thought the UK have more than one. What you want to look for is the Tesco super or Tesco Express stores as these are the ones that will more likely sell makeup products. To find one near to you, take a look at the Tesco store finder. Yes, you can! The Tesco website is really very good. You’re more likely to find the product you are after online as the website has much more variety than a Tesco store and has more readily available stock. To access all of their makeup products you need to go to www.tesco.com/direct/. This is where you can find all the non-food products. 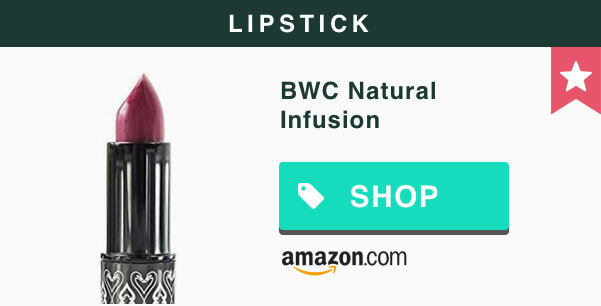 First you need to navigate your way to the makeup section of the website. This is located under ‘Health & Beauty’ A direct link is here. Good thing is, Tesco has made this very easy with their website navigation. 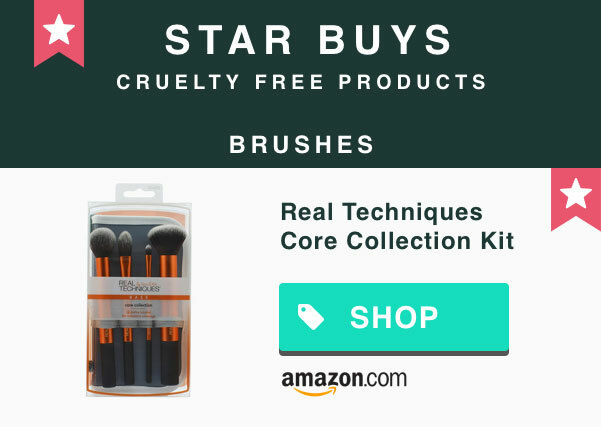 The Tesco website has a nice filter and the best way to have direct access to a cruelty free brand is to scroll down to the ‘brand’ section and the filter which is located on the left had side of the page. 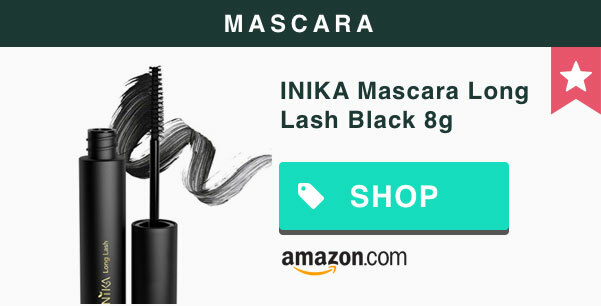 Click on ‘view all’ to see all of the makeup brands. From there you can select as many brands as you wish. Once you are happy just click ‘Apply’. Once you have decided which item you want to perchance you can order to collect in-store or get it delivered to straight to your door. There you have it, it’s that simple. Can I get Tesco club points with makeup? Yes. You can collect Tesco club points with all products sold in Tesco stores. 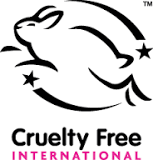 If you’re just starting out on your cruelty free journey and want to know more, take a look here.